The Hotel Rival is Stockholm’s first boutique hotel. But Rival is so much more than just a hotel! There’s the café, the bistro and several bars, oh and the theatre of course… everything under one roof! 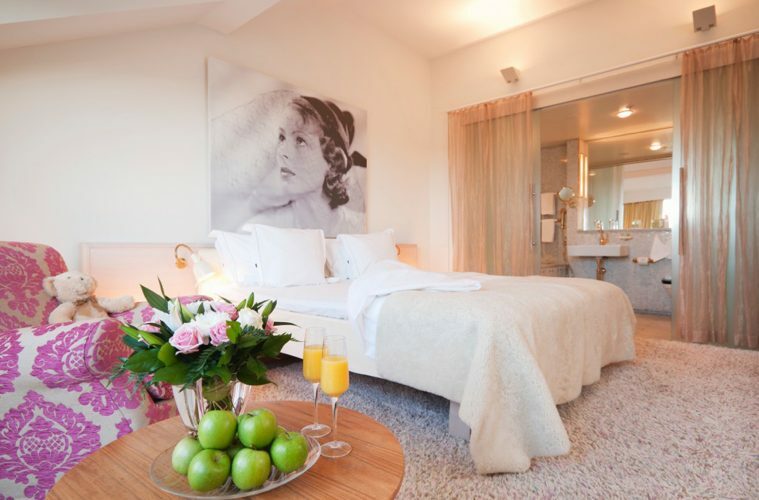 All hotel rooms are designed with great warmth and attention to detail just as the owner Benny Andersson envisioned back in 2003. When staying at Rival you can expect an informal and highly personalized service, often praised by guests on the review sites. 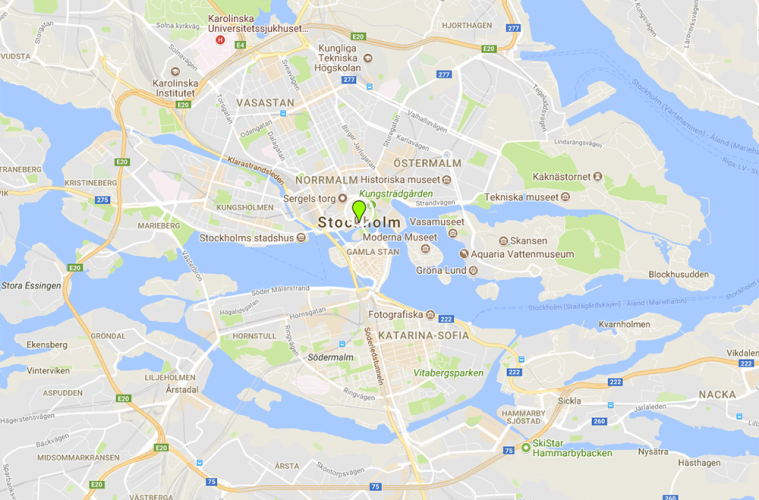 Rival is perfectly located on the beautiful Mariatorget square in trendy Södermalm district, just a 10 minute walk from Gamla Stan and the tourist attractions located there.